This summer of ’18 was highlighted by my indelible trip to Italy with my family. Our first destination in Italy was Bari, and we arrived there on the 1st of July. Apart from a slight complication we had where our luggage hadn’t arrived with the flight, our stay at Bari was a rather peaceful sojourn. We were at Bari for only one day during which we visited its Old Town, and on the second we left for another city, Alberobello. Alberobello is an exotic and cartoonish town, packed with peculiar stone huts called trullo. These trulli are the primary attraction point for tourists to visit Alberobello as they have rich historical significance and their simplicity yet striking marvel make them fascinating and add unique flavor to the town. We stayed at one of these little one-storeyed lime stone huts for our duration at Alberobello, and the story behind its construction and its amicable hosts made us love it. 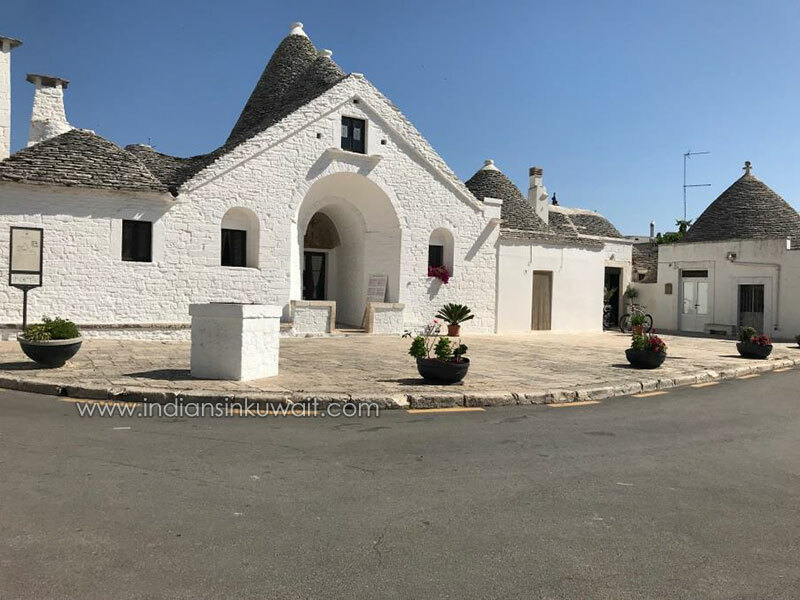 We went around the city and roamed the streets as we began to appreciate the town’s significance and even visited some important landmarks like the Trullo Sovrano, the only two-storeyed trullo in Alberobello. Next and most anticipated on the list was Rome, which was essentially the heart of Italy. 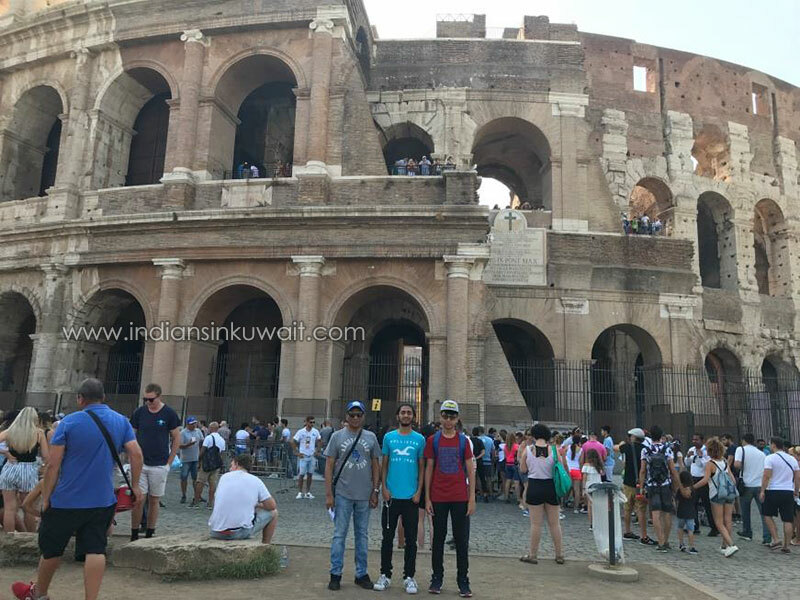 We arrived there by plane after a train ride back to Bari, and our hotel was located in the immediate vicinity of the Colosseum. Our first destination at Rome was technically another country, Vatican City, which lies entirely within Rome. 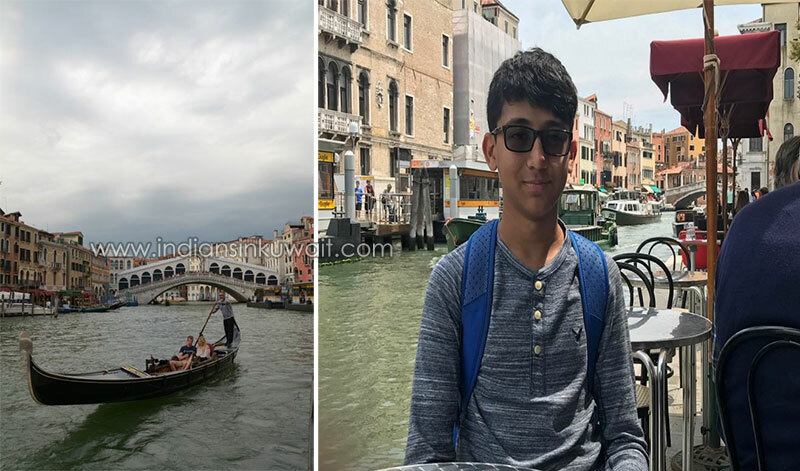 Being the smallest country in the world, we were able to cover its main tourist spots in around half a day with the interesting insights provided by the tour guide. 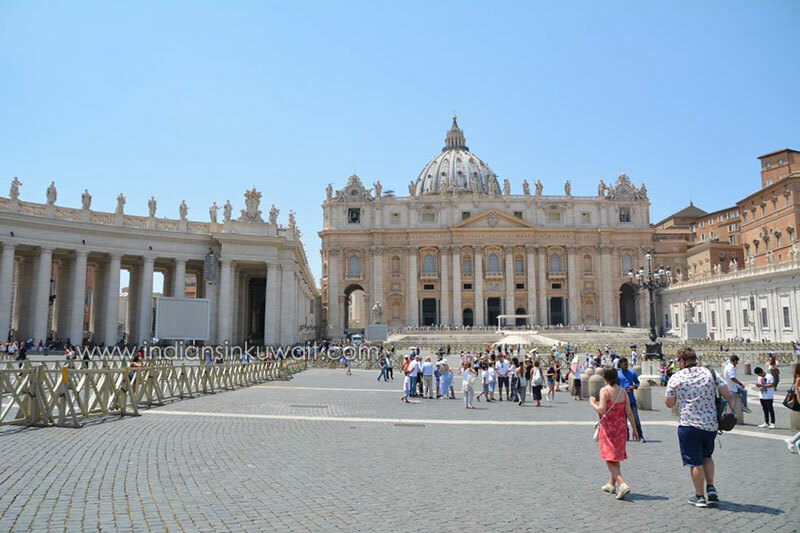 We first went to the museums of Vatican, which had one of the most diverse collections of various art pieces including paintings and sculptures related to Vatican and Rome. We proceeded to visit the Sistine Chapel on whose ceilings the works of the legendary Michelangelo are imprinted. This was the epitome of the Vatican trip as we couldn’t even begin to take in all that we saw. The high ceilings were painted with around 300 different works by Michelangelo, among them the ever popular The Creation of Adam. The paintings were embellished with impeccable detail and perfection, and some even appeared to physically stand out from the ceiling. Our breaths taken away, we went to the St. Peter’s Basilica, the largest church in the world. Once again, we were surrounded by ornate sculptures and paintings on the vast ceilings and walls, utterly enthralling us. We then spent some time roaming St. Peter’s square just outside the basilica, and we soon left the unforgettable Walled City of Vatican. After a quick rest at our hotel, we were back in the streets of Rome and headed to the Piazza Navona (Navona Square), which is popular for its Ancient Roman obelisk erected on a fountain. 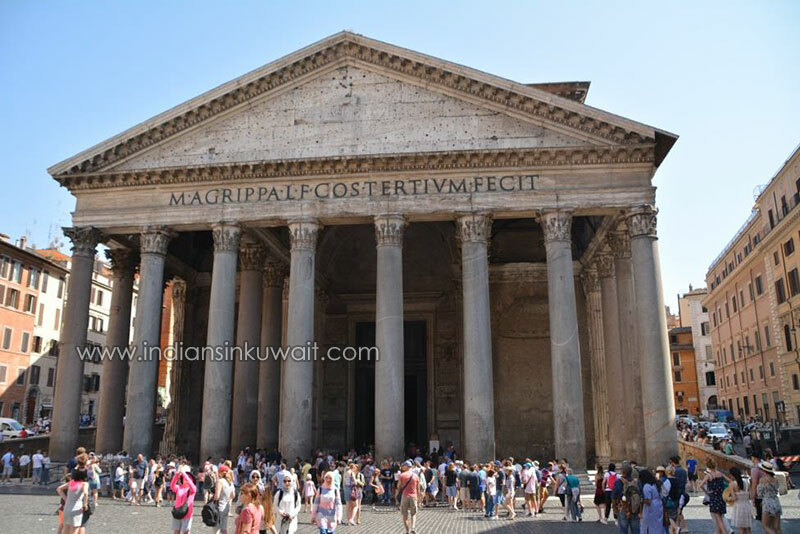 We proceeded to have the greatest Tiramisu we’d ever tasted from a little restaurant nearby and then headed to our next destination which was the Pantheon, whose magnificent stone pillars and history fascinated me. We next visited the Trevi Fountain, a very popular wishing fountain with various sculptures of personifications of the sea surrounding it. Our final destination for the day was the Spanish Steps, which was an open area with a small fountain and a wide set of steps leading up to another square of Rome. We woke up early next morning in anticipation of what one would consider the very symbol of Rome or even Italy, the Colosseum. As I approached it, I was able to admire the ingenuity of the ancient builders because of how well the overall structure was preserved, in spite of some damages. I got an audio guide once I was inside, and the amphitheater’s past didn’t fail to amaze me. 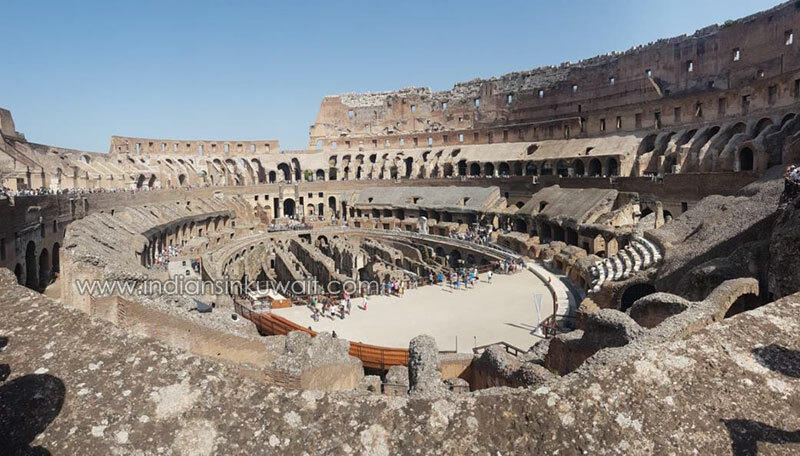 The elaborate way in which the gladiator fights were planned and how the society itself was structured around the Colosseum lent me great insights about the Wonder of the World and Roman culture. As we left the Colosseum, we didn’t have to walk very far for our next destinations as they were all in its immediate vicinity. The Arch of Constantine and the Arch of Titans were two beautiful and detailed arches we encountered. We then climbed up the Palatine Hill and took a walk around the Roman Forum which had copious excavated monuments ranging from shrines to ancient government buildings, effectively making it the heart Ancient Rome. As we headed back home, we stopped by the Altare della Patria, a monument erected in the honor of the first king of a unified Italy, to take a few pictures, but didn’t go inside. On the next morning, we boarded a train to Pisa. Our hotel there was a stone’s throw away from the Leaning Tower of Pisa. After freshening up, we went to visit the Leaning Tower, which was beside two other structures: the Pisa Cathedral and the Pisa Baptistery. The Leaning Tower’s tilt and the way it stood so precariously, as though on the verge of falling any second, was astonishing. We took a few pictures with the classic “Leaning Tower of Pisa poses”, and then took a walk by the Arno riverside. After roaming for quite a while, we had dinner and returned to the hotel. The next day we explored the three above-mentioned structures more (although we didn’t enter any of them) and the area surrounding them. As there wasn’t really much else to do in Pisa, we decided to just take to the streets once more to shop for souvenirs and uncover whatever bit of Pisa we’d missed. The last city we were to visit in Italy was Venice, which we reached the next day by train. What set Venice apart from all the other cities we’d visited was how it was in fact a cluster of 118 islands as well as its unique, traditional design. By the time we’d reached Venice, it was late in the evening, and so, on the first day, we only roamed some streets that were nearby our hotel. Our next day at Venice was to be a very eventful one. First, we went by ferry (the usual mode of transport at Venice) to the island of Murano. There we visited a glass factory where we were able to witness a glass piece, a horse figure, being made by traditional craftsmen. The dexterity of the craftsman and the love he showed for his craft were simply delightful to watch. After we saw the demo, we were taken to a shop adjacent to the factory, containing the glass art pieces and figures that were made by the craftsmen of the factory. The shop itself was divided into many chambers, with each chamber displaying a different type of glass figurine. The individual chambers had copious varieties of products, each unique as they were handmade, and each piece done simply perfectly. There were animals from horses to dolphins, chandeliers, feather-light glass cups, clocks and even glass aquariums with glass fish inside them. The majority of the pieces were expensive, but we did manage to grab a few showpieces including a glass Venetian boat as well as a glass chess board. 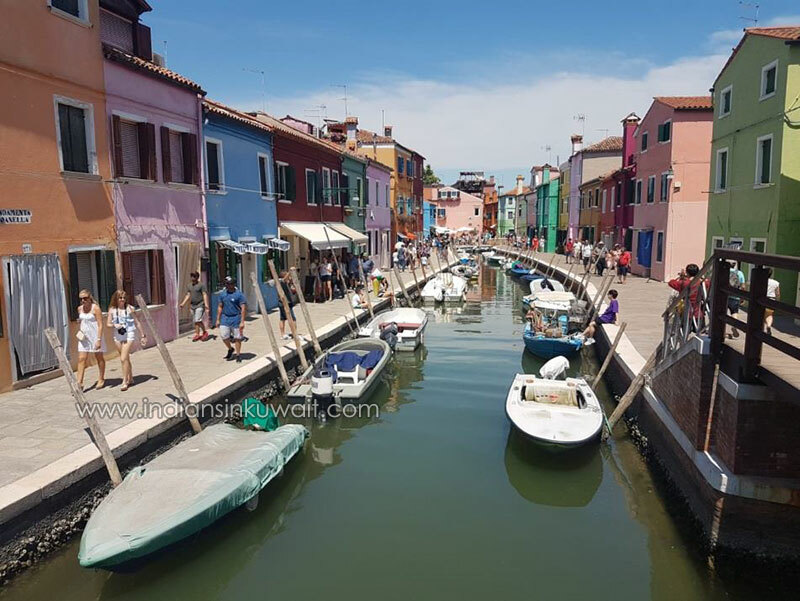 We then headed to another island, Burano. Its vivid, bright, colorful, small and cuboidal houses were the main attraction there. These houses were occupied by the local fishermen and were located on either side of some criss-crossing small canals. We also bought some biscuits at Burano, since it is popular for its unique and delicious S-shaped biscuits, the Essi biscuits. After we’d had lunch and explored the small island of Burano, we returned to our hotel. Later that evening, we went on a ferry tour on the Grand Canal. It was a most singular experience as we sped by the various islands and attractions of Venice by ferry. We got off at St. Mark’s Square, where we wandered through the streets for a while. We had dinner there, and then returned to our hotel via the same route we took with the ferry. The next day, we walked to St. Mark’s Square again. There, we had a look at the Doge’s Palace, and went inside St. Mark’s Basilica, which was connected to it. The Basilica’s resplendence and gold ground mosaics were fascinating to behold. Next we went to a famous bridge in Venice, the Bridge of Sighs, which connects the New Prison to the interrogation rooms in Doge’s Palace. It was famously named so because a convict would last ‘sigh’ at the beautiful Venice before his imprisonment. We then walked to the Rialto Bridge, the oldest and most famous bridge spanning the Grand Canal. We went to the terrace of a shopping mall nearby that offered us a vantage point from where we could take in most of the Grand Canal and Venice. The breathtaking view of Venice, with its houses, bridges, shops and the Grand Canal I was offered there has been imprinted in my mind since. And finally, on the next and last day of our tour of Italy, we left the magnificent country and headed back to Kuwait. Most of the memories of Italy, especially those of Rome and Venice, are still sharp in my mind. The monuments and the people I met left an indelible impression on me, and led me to exalt the beautiful nation of Italy. Disclaimer:Statements and opinions expressed in the article are those of the authors and written by them; the author is solely responsible for the content in this article. IndiansinKuwait.com does not hold any responsibility for them. have you done any Video on this. also i would suggest IIK to have some sort of video displaying window so that anyone interested can upload their travel video along with narration. Beautifully written article .Keep up the good work . Very well written, enjoyed reading specially the city of Venice , had a picturesque view in my mind while reading, well done keep it up. Very well written Shad. Keep writing.